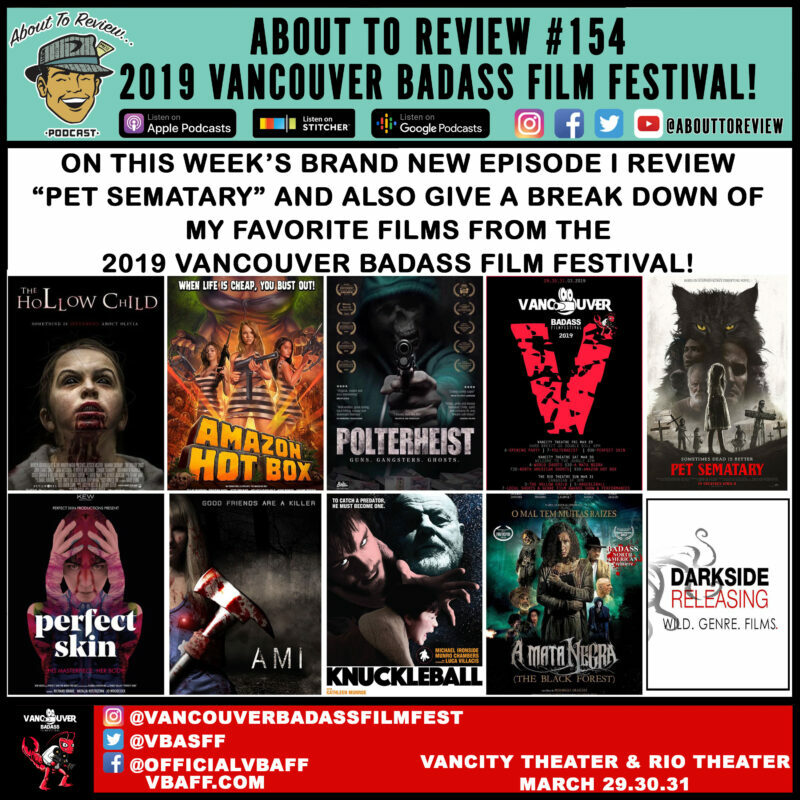 On this week’s episode I review “Pet Sematary” and also give a full breakdown of the Vancouver Badass Film Festival (VBAFF) which I attended this past weekend! 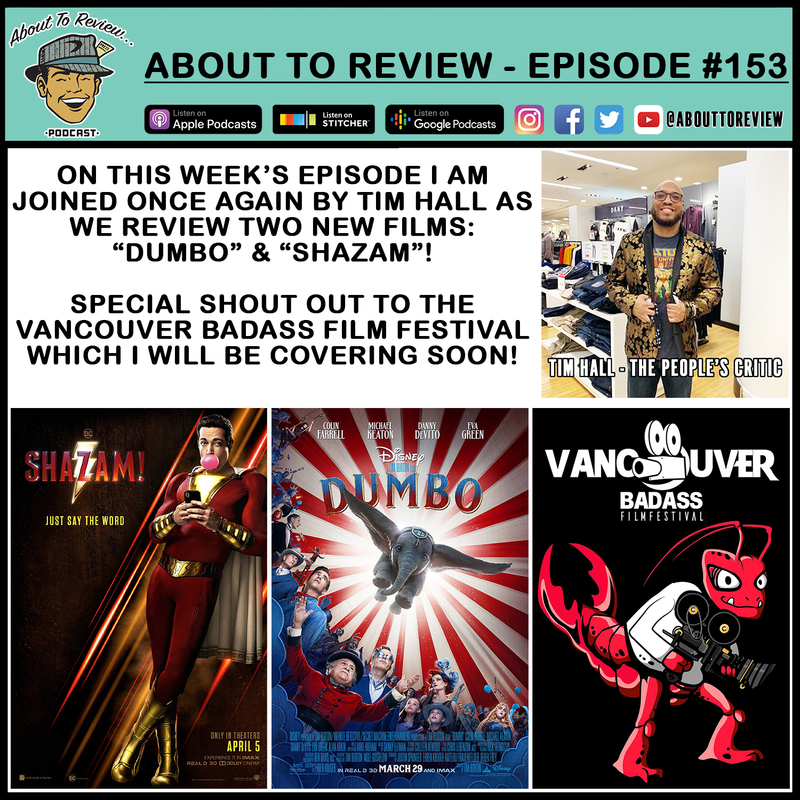 I was fortunate to cover the Vancouver Badass Film Festival this past weekend which was a jam packed weekend of 7 feature films and over 40 short films! For more information about the festival and entry costs and deadlines, head on over to VBAFF.com for the most up to date information. David Aboussafy co-creator of the VBAFF. Generativity Productions is a Vancouver based financing and production company that makes it happen for budget genre film. Darkside Releasing is a Vancouver BC based international distribution company specializing in wild genre films. Darkside Releasing. Wild. Genre. Films. Podcast support info: It is my podcast birthday coming up next week and I would love your support! 0m:00s – 3m:00s: Intro and sponsor shout out! Thank you so much to everyone that made time to speak with me at the event, and thank you to David Aboussafy and his two companies for sponsoring my coverage of the festival.